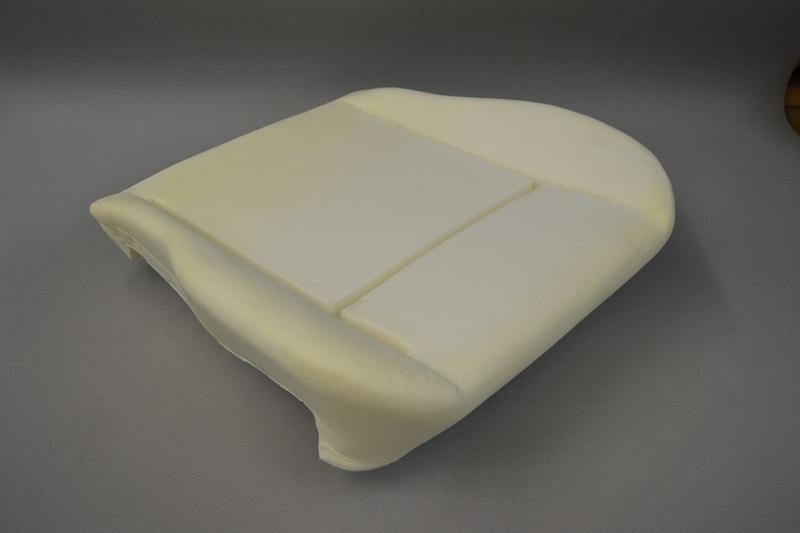 VW Transporter T4 Replacement seat base foam - please note there are 2 versions of foams available for the VW T4. Please see the VW T4 Caravelle Multivan replacement foam and check the measurements to make sure you receive the correct version. The overall length of this version is 52cm. The position of the horizontal seam across the center panel is 15.5cm from the front edge or 36.5cm from the rear edge.